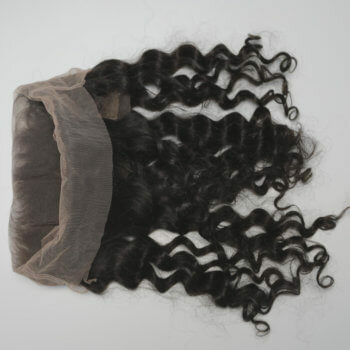 Some human hair systems last longer than others, but on average between 6 and 18 months. 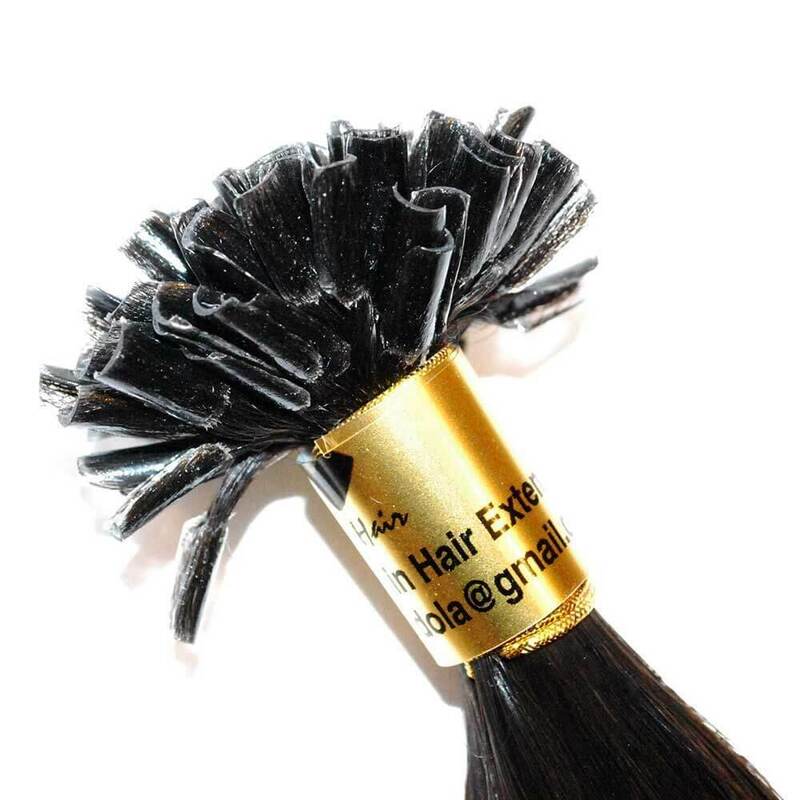 This is sometimes because the attachment (keratin bond) breaks, because the extensions are connected to your hair and as they grow they will get loose (approximately 0.4″ per month). 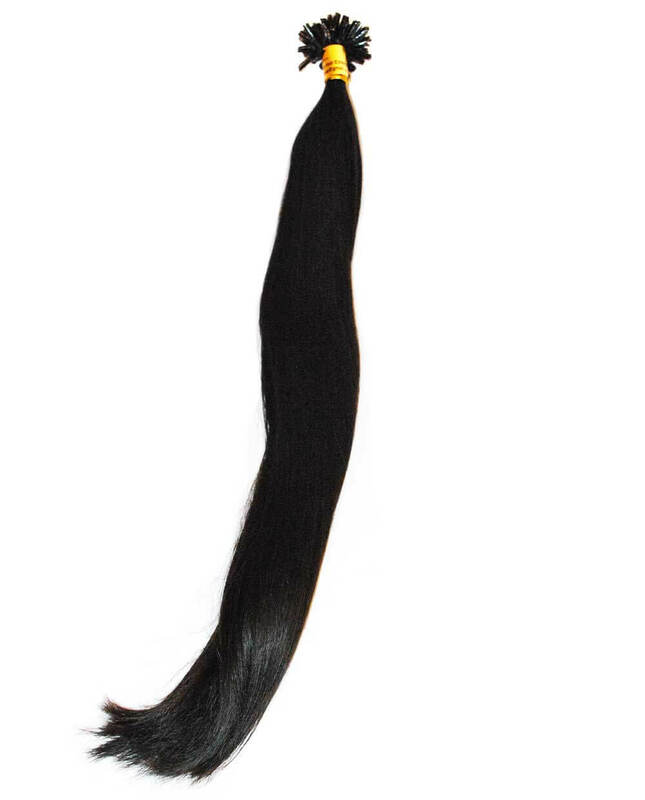 Depending on how fast your hair grows and how well you take care of your extensions they have to be removed or tightened or rebonded when they get too loose. 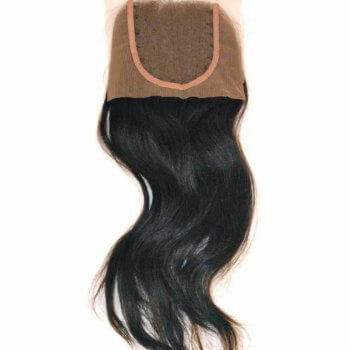 With our hair extensions it is possible to reuse the hair and that can save you some BIG money. 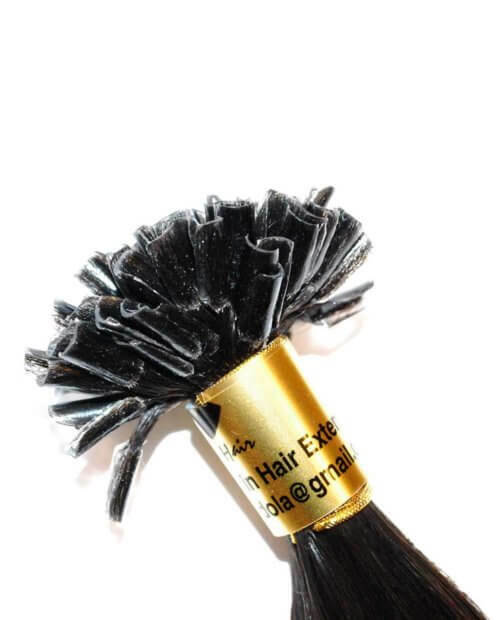 The ability to reuse depends on the hair quality and how well you take care of it. 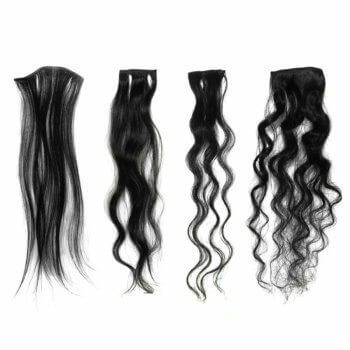 Our quality is unmatched, so please read Virgin Hair Extensions Care and Maintenance to make sure you take the best care of your investment. Please hover over the pictures to change pictures and click to expand and zoom into the pictures. 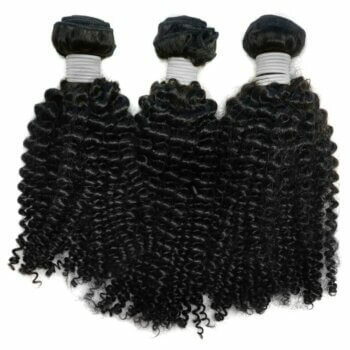 Keratin Tip Extensions with Premium Indian Hair. Love this hair !! It colors and curls just how I need it to ! !